My card designs were inspired by Freshly Made Sketches #381. My card was also inspired by The Paper Players PP435. I went down the right side. I started by trimming down the sentiment cards from the Big Plans Memories & More Card Pack cards. I cut one to 3-5/8″ x 5-1/2″ and the other to 3-3/4″ x 5-1/2″. 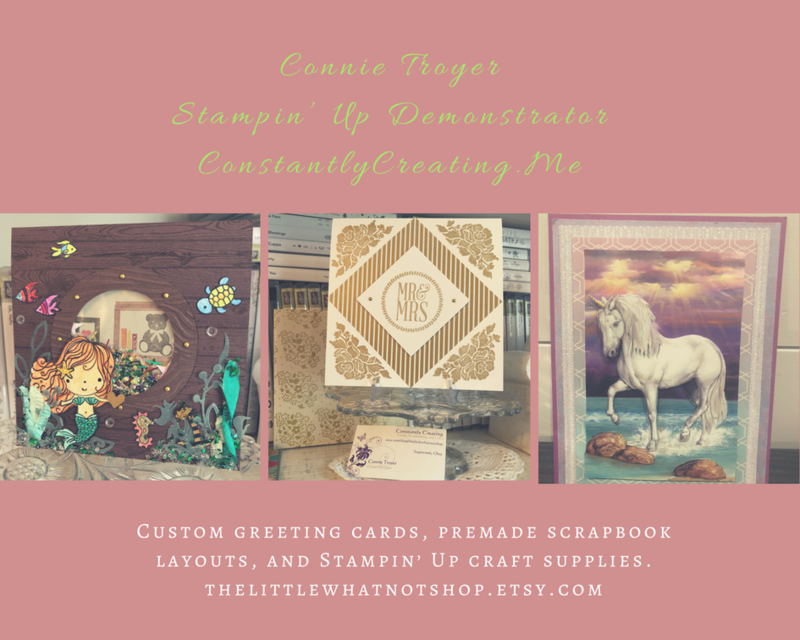 I cut panels of Powder Pink and Calypso Coral card stocks with the scalloped edge die from the Be Mine Stitched Framelits Dies and adhered the die cut panels to the back of the Big Plans Memories & More cards. I trimmed down and adhered two of the silver foiled cards from the Big Plans Memories & More Card Pack to the right side of Powder Pink card bases with Multipurpose Liquid Glue. I adhered the layered Big Plans cards to the left side with Multipurpose Liquid Glue. I adhered stickers from the Big Plans Memories & More Card Pack around the sentiments and then added a Frosted & Clear Epoxy Droplets to the card fronts to finish them. I adhered a piece of the silver foiled Big Plans Memories & More Card Pack card that I’d trimmed for the card front to a Whisper White card stock panel to finish the inside of the card. 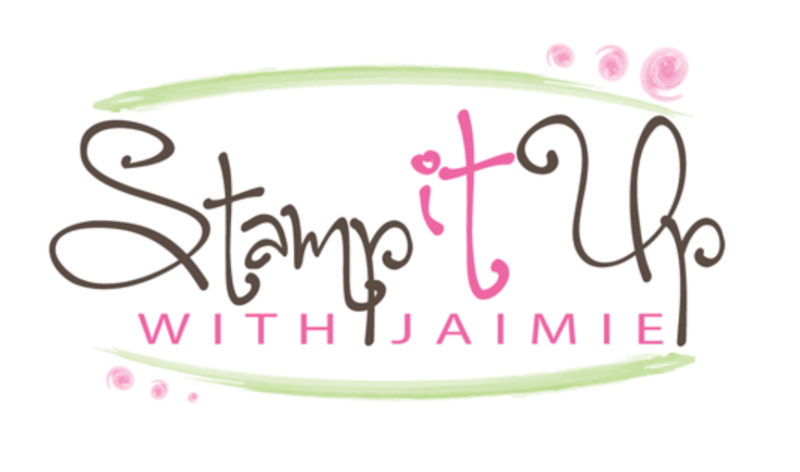 ← Storage By Stampin’ Up! Available Now!! Awesome cards with the Memories pack..love the softness of the cards! Thank you for playing along withe the challenge this week over at The Paper Players! These are so sweet! I love this sentiment. Thanks for joining us at Freshly Made Sketches this week! Very pretty way to use this pack. So glad you joined us this week at FMS! This is such a great idea….I never think about those card packs, but look how quick and easy these were! Thanks for sharing these with us at the Players this week! This is my favorite Memories and more kits ever and I just love how you used it on your card. I don’t know anyone who would not enjoy opening up an envelope and reading that beautiful sentiment. Love it! Thank you so much for joining us this week over at The Paper Players!